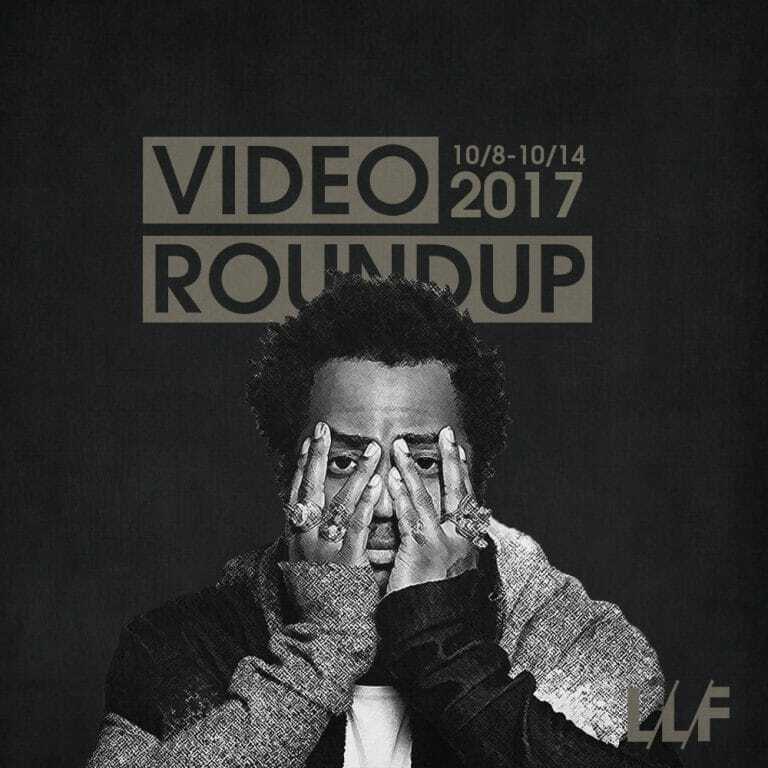 This week offered up a pretty eclectic range of new music videos from acts like P!nk, Kevin Gates, Chris Brown, Thundercat, Gucci Mane, and many more. With the surprise being new music from Cassie (yes that one), who let’s be honest, is known more for being Diddy’s go to than her actual music. I doubt this will be start to anything more consistent however. Thundercat releases an expectedly off-beat video for my favorite song off of Drunk, which also happens to feature Michael McDonald and Kenny Loggins – which in itself is pretty f*cking mental. It’s a direct continuation from his last video for “Them Changes” so I suggest watching that one first. Despite being locked up Kevin Gates is keeping things pushing with a new video for his latest single “Had To”, which is actually a pretty dope POV retelling of his story from 2008 til now. Things were most likely embellished for embellishing’s sake but it’s still an interesting watch. There was also a noticeable social aspect to this week’s videos starting with Beyoncé releasing a video for the International Day of the Girl, highlighting women’s continued struggles and showing girls from all walks of life. Tory Lanez takes a ‘sort of’ stance on police brutality for his newest (and dope) single “Shooters”, John Legend brings his social consciousness to video form for “Penthouse Floor”, and most surprisingly 21 Savage takes the strongest stance of all on police brutality with “Nothin New.” I’m still not a fan but it’s still surprising to say the least. Let me know which ones were your favorites and check everything rounded up below.